The all new software feature requests site where you can submit ideas for new software features and updates to current features is awaiting your ideas! Your ideas go directly to our product management team for regular review. Once you submit an idea, you can check back on the site to see latest updates. Recently, a feature request was submitted for SCIEX OS regarding LC Pressure Data. This enhancement is most useful to help you with troubleshooting and for quality purposes. For instance, a pressure increase can indicate that an analytical column replacement is due. 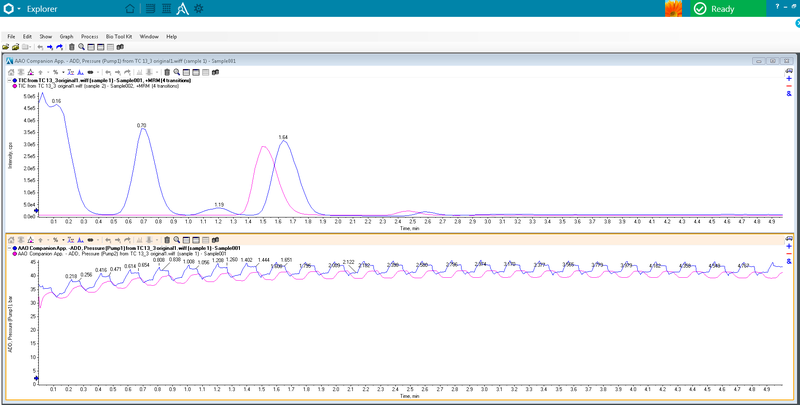 LC pump pressure traces are now stored in the data file, acquired from X500 series QTOF systems, and they can be viewed in the Explorer workspace. This applies to Shimadzu and Agilent HPLC systems currently. 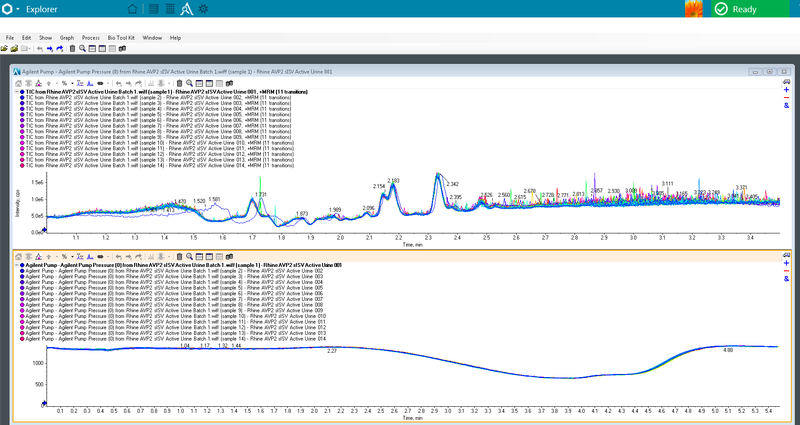 The capability to monitor and store LC pressure trace with data is now introduced in SCIEX OS 1.5.